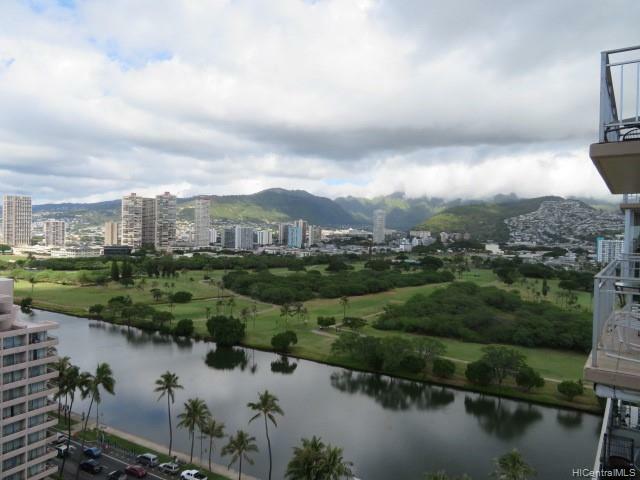 Wide Angled Vistas of Koolau Mountain range, Ala Wai Golf Course, Ala Wai Canal, City, and peek a boo view of the Ocean. 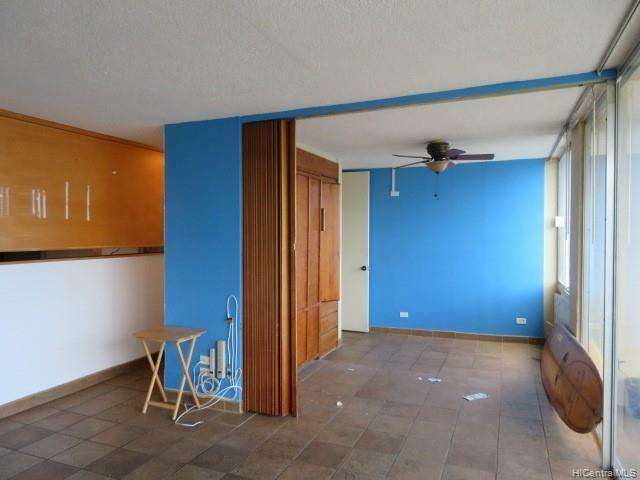 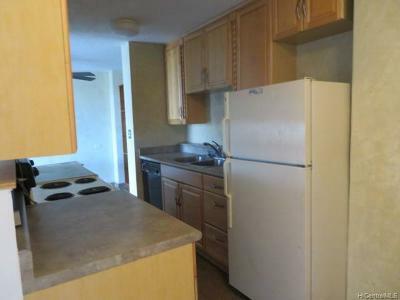 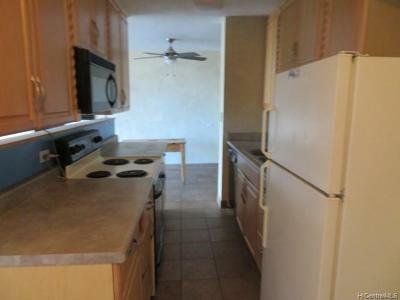 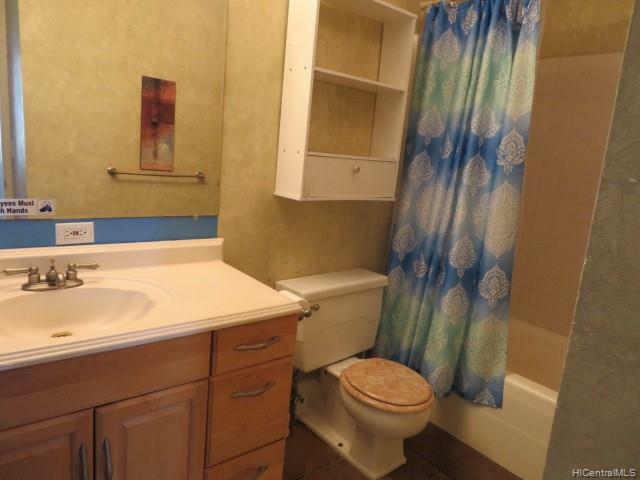 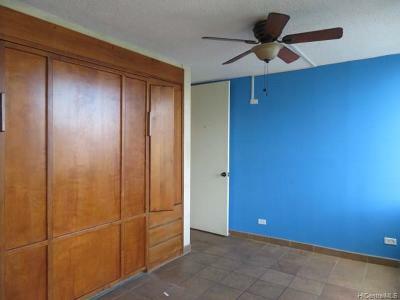 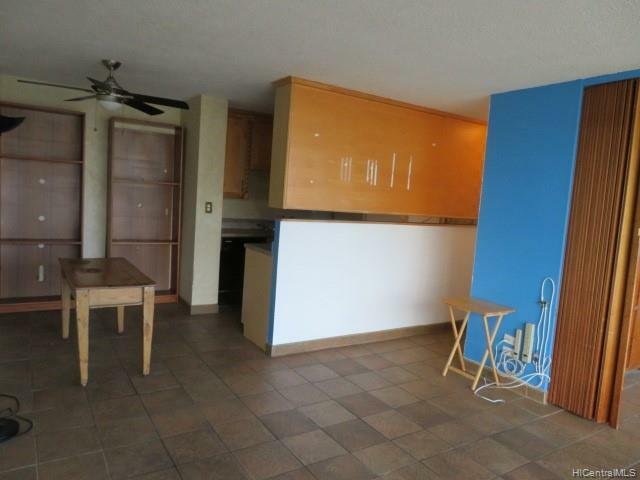 Very conveniently located in the Heart of Waikiki. 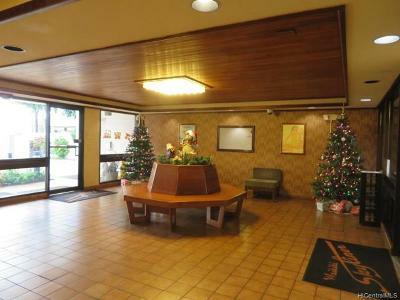 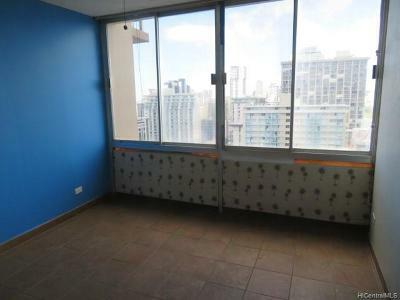 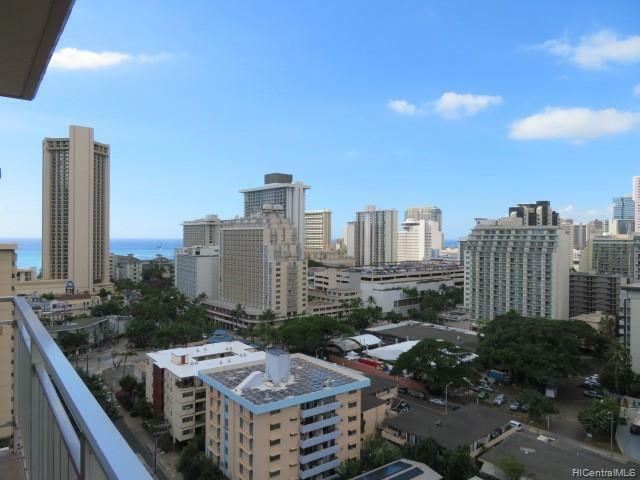 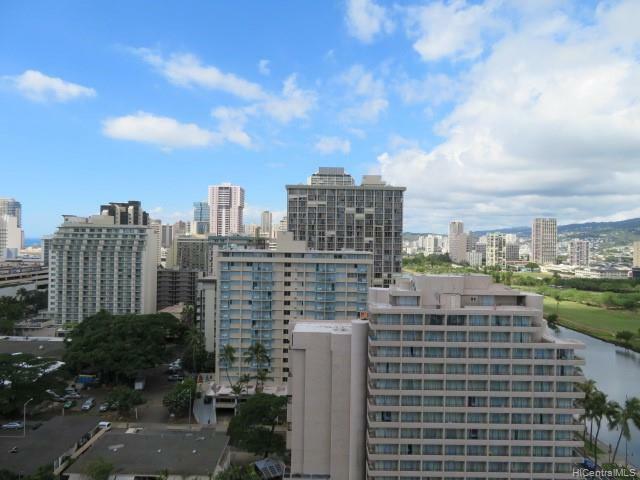 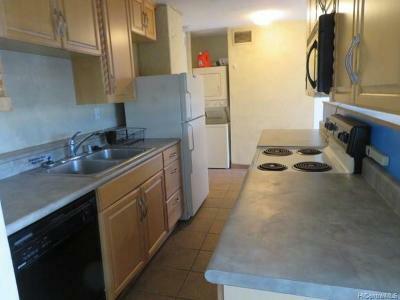 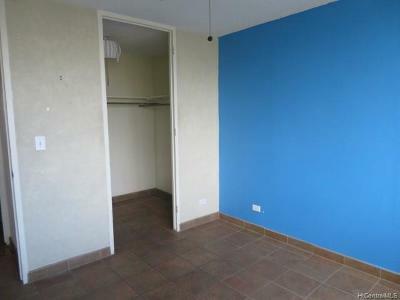 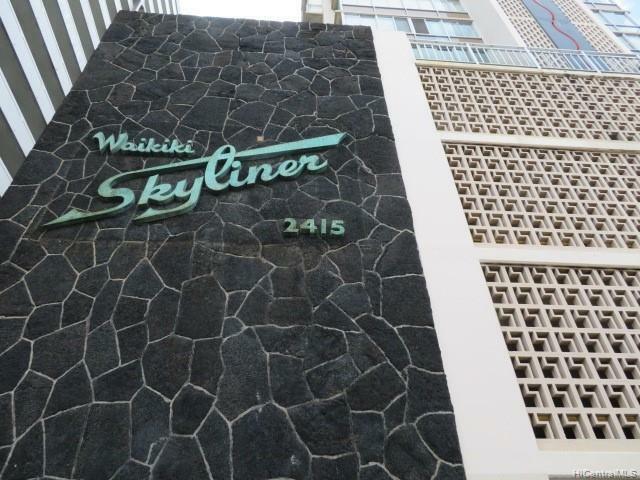 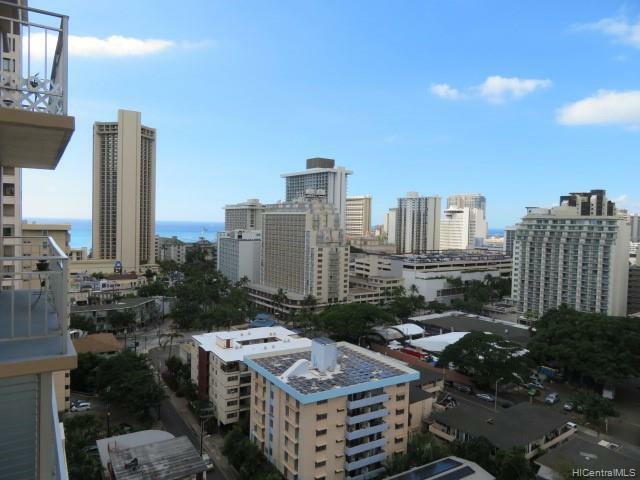 Close to the International Market Place, world famous Waikiki Beach, Shopping, fabulous restaurants and busline.